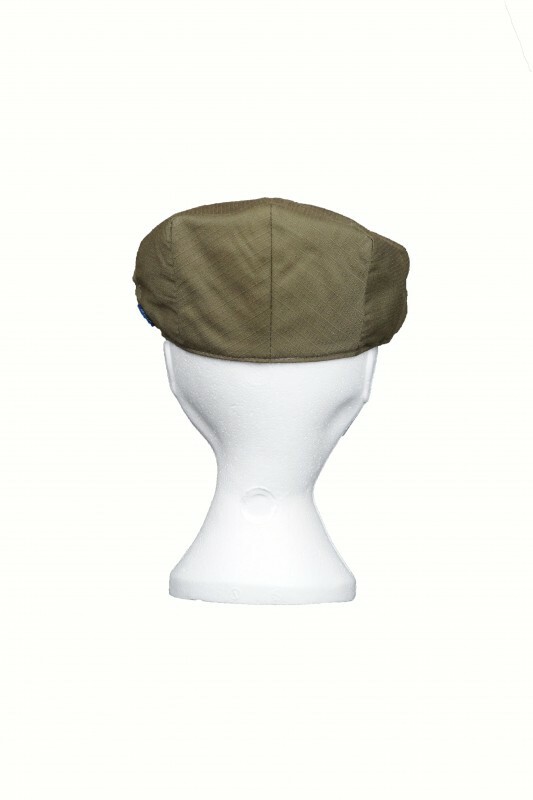 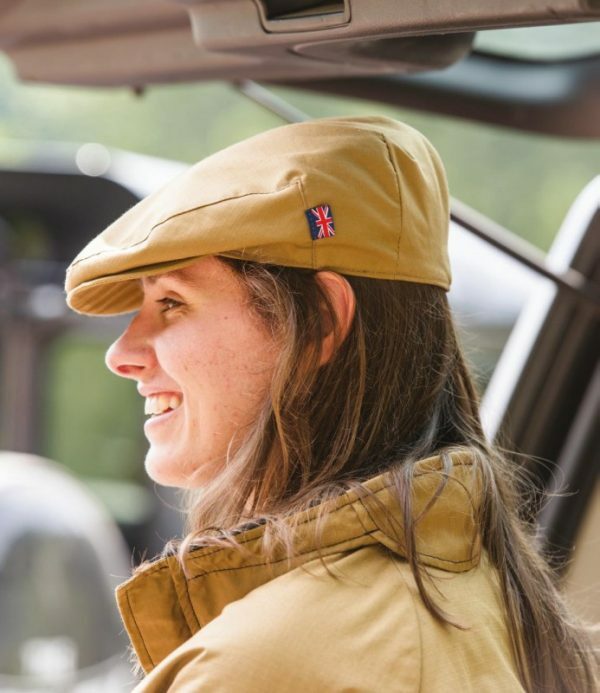 After everyone asking time and time again, here is the Fortis® Waterproof Ripstop Flat cap! 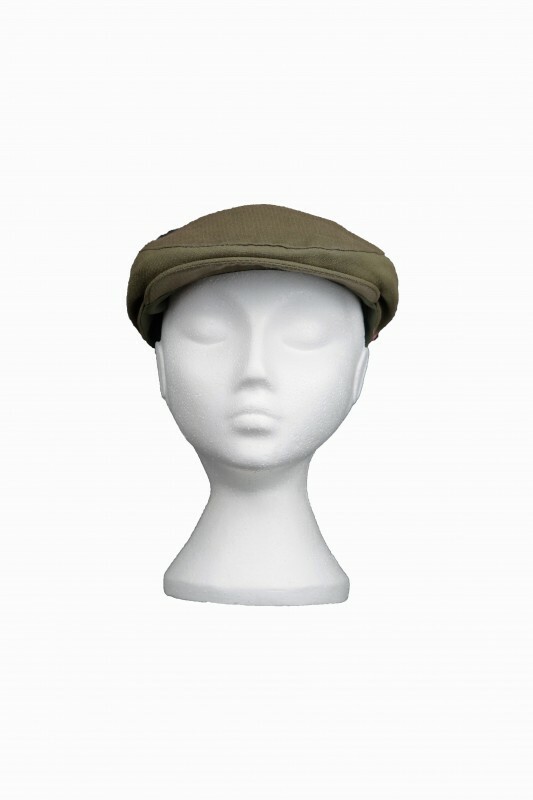 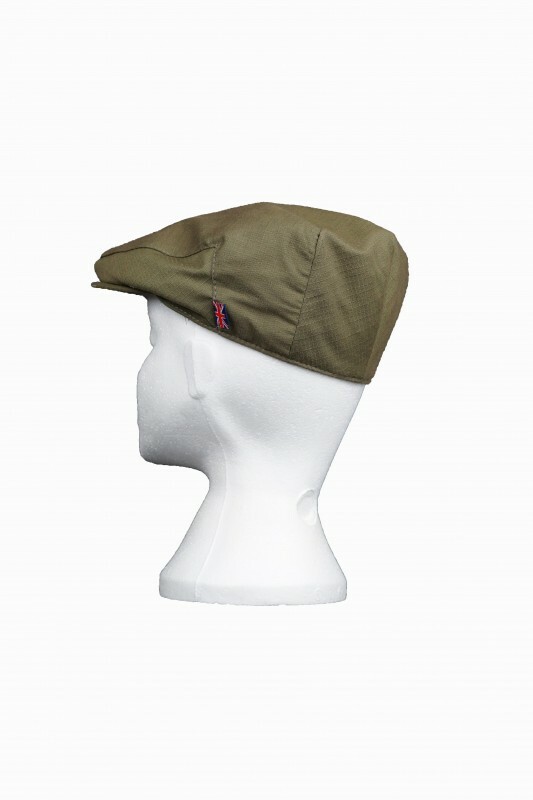 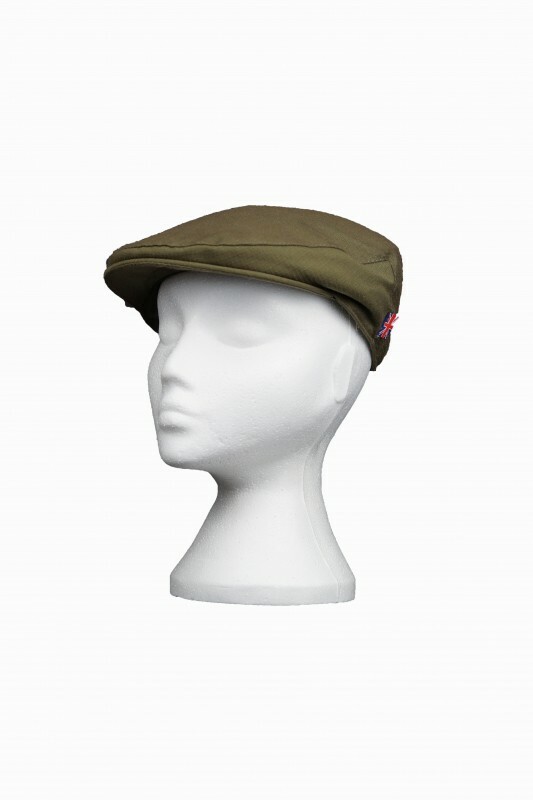 These brilliant water resistant flat caps have been designed to give a twist to the traditional countryside flat cap. 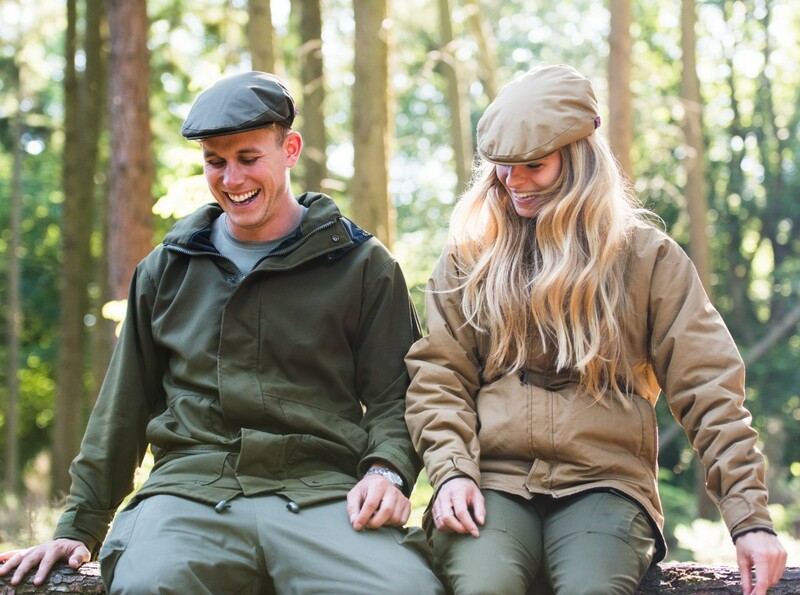 Tough, waterproof and smart. 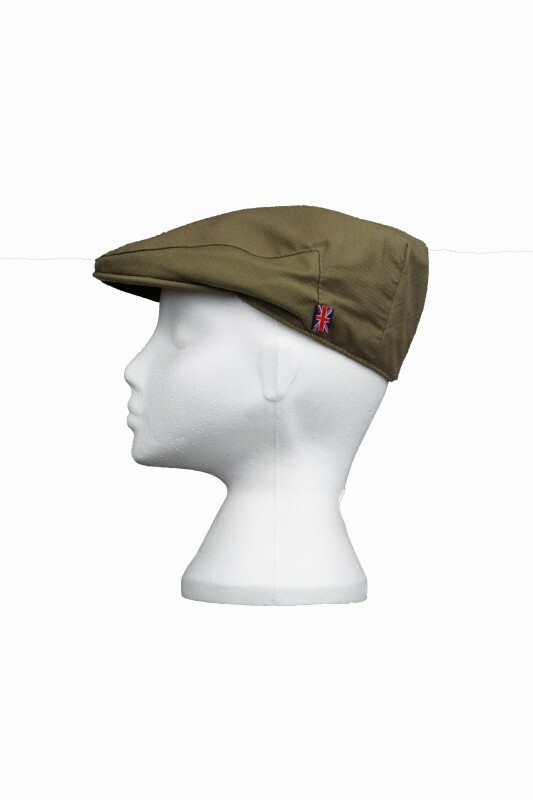 The perfect Countryside hat.